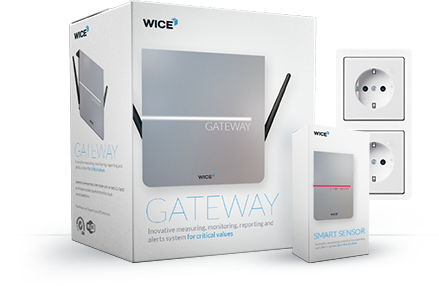 Wice have built a low-cost wireless surveillance solution. 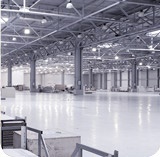 Highly innovative: A turnkey solution. 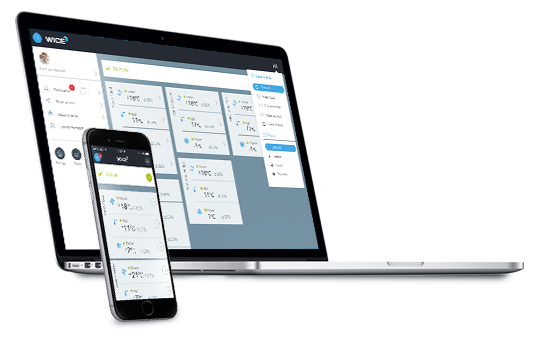 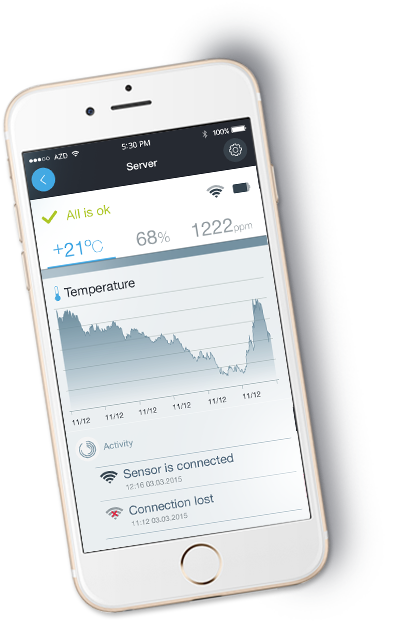 Measuring, reporting and alerting is finally easy. 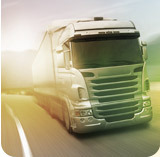 A telemetric company: Measuring and collecting data at the source and transmitting it via radio to the cloud. 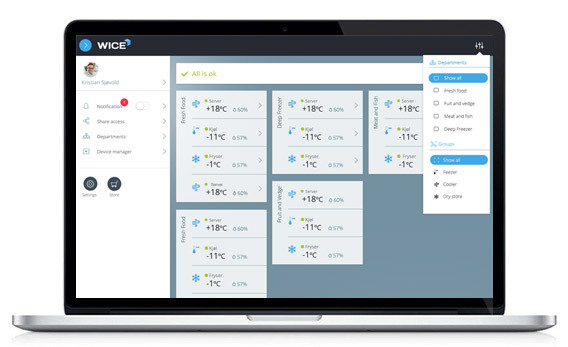 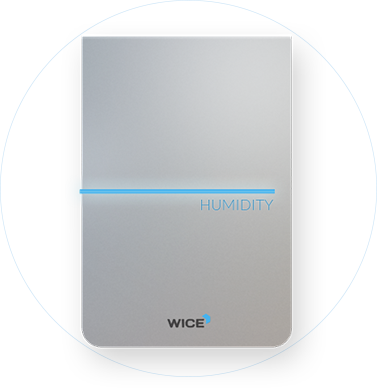 The Wice Smart Sensor is truly a smart sensor -It is fitted with a few sensors inside and more can easily be attached. 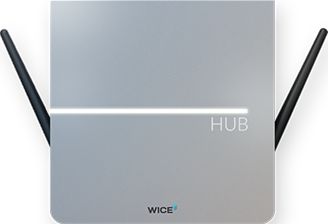 On the micro-computer, which the Wice sensor really is, we made an operating system which can be updated with apps. 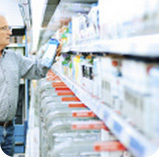 Dependent on the sensors you use, the correct apps are applied. 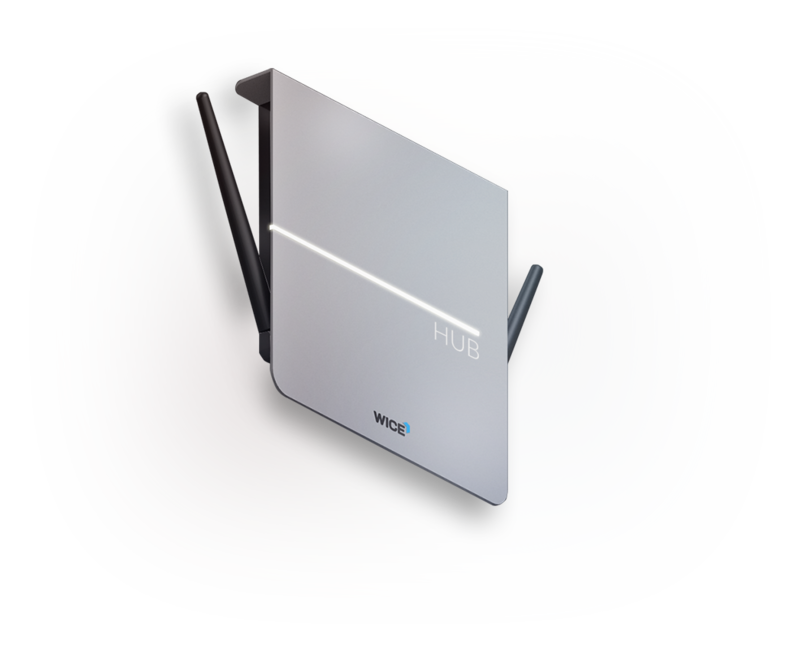 No hardware installation or wiring needed. 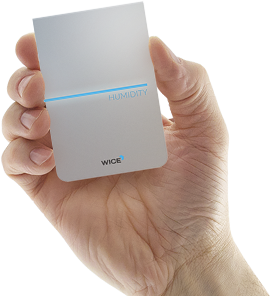 The battery operated Smart Sensors are easily connected and labeled by the user. 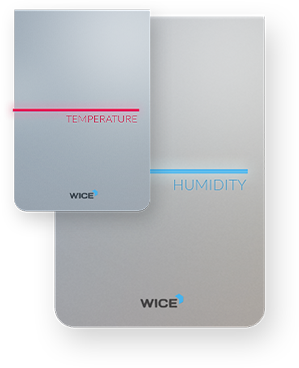 All alarm parameters are customizable from the Wice APP (iOS, Android & Windows). 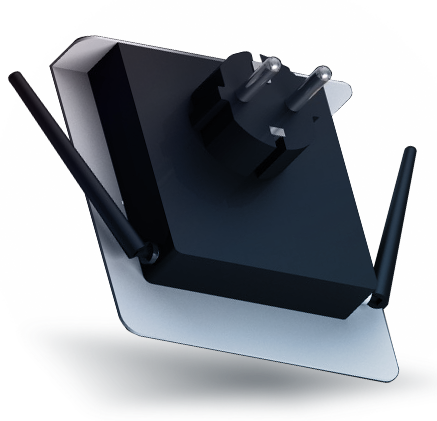 Small wireless sensors, which can be fitted with various types of electronic sensors, such as: Temperature, Relative humidity CO2, CO, VOC particles, noise, vibration, acceleration, gas, etc. 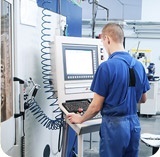 Solutions can be customized to fit the customers needs upon request. 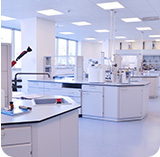 Alfheim 26, N-1384 Asker, Norway, Tel: +47 917 54 540 or send us an email here.